Have you ever read a post by your favorite blogger, or seen a product recommendation from them, and snapped it up right away? By utilizing the voice of well-connected people in your niche, you can reach an audience that’s relevant, and already engaged, in order to increase sales. 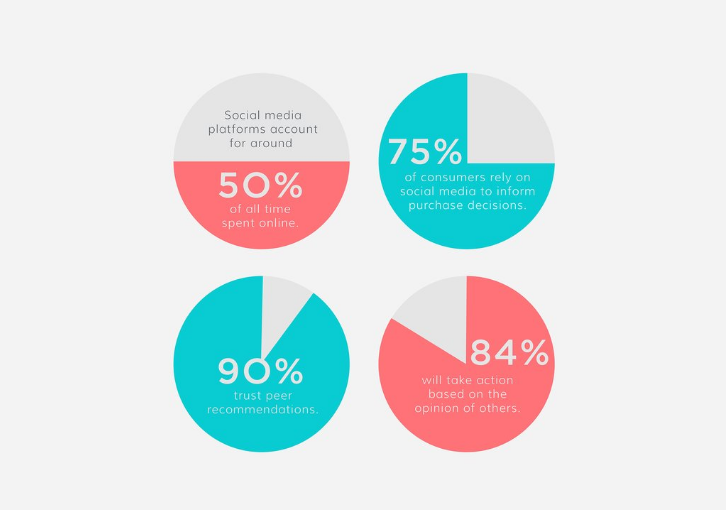 And given that research shows that some 75% of consumers are more likely to buy something based on a reference on social media, it’s easy to see why influencer marketing is heating up. This entry was posted in influencer, Social, Social Media, Uncategorized. Bookmark the permalink.